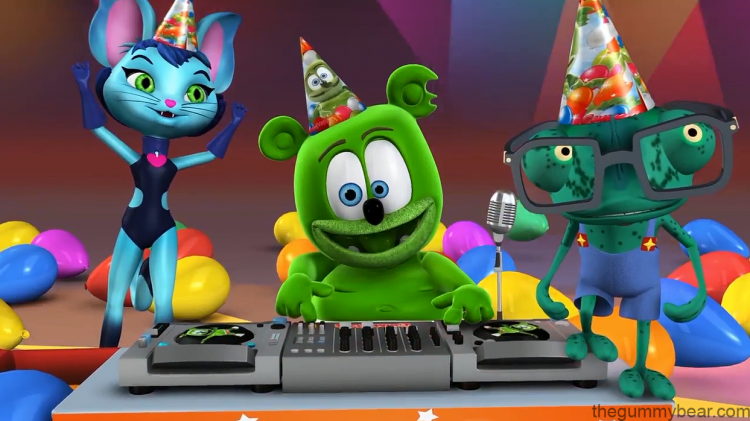 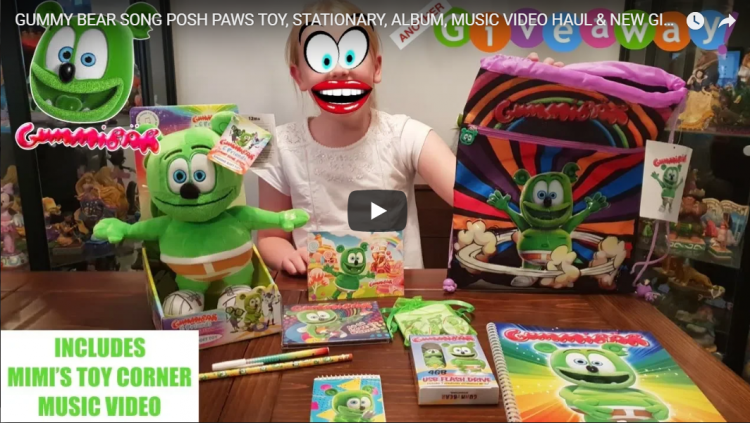 YouTube Kids App Shares Birthday Playlist Curated by Gummibär! 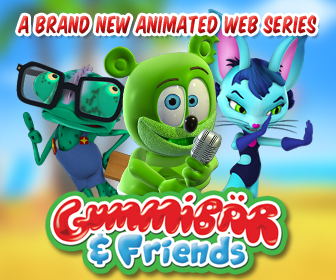 Gummibär Mania is hitting Japan! 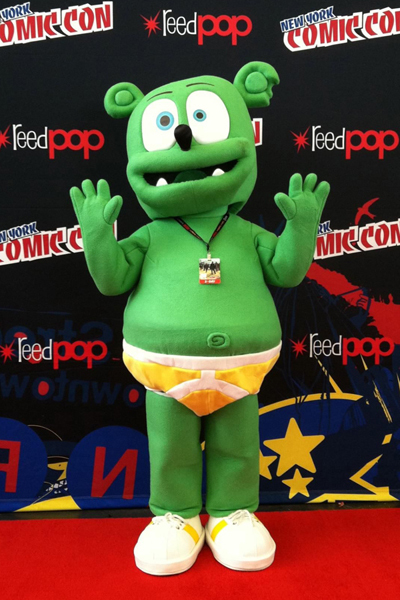 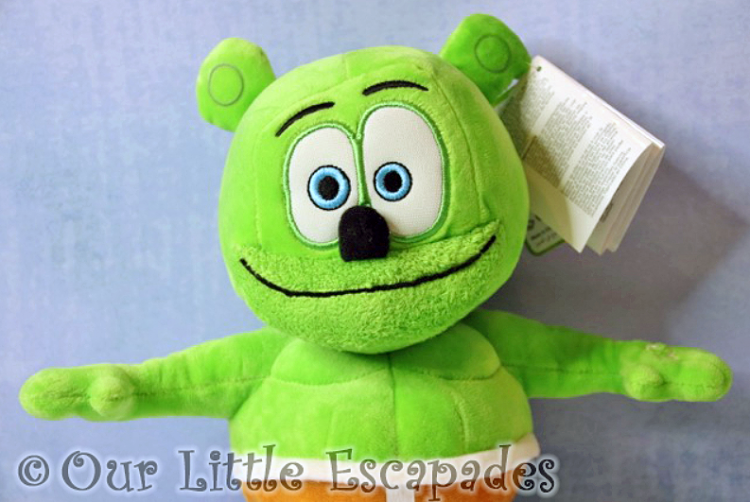 Come See Gummibär Live In Person!